I am so excited for this week’s tutorial! 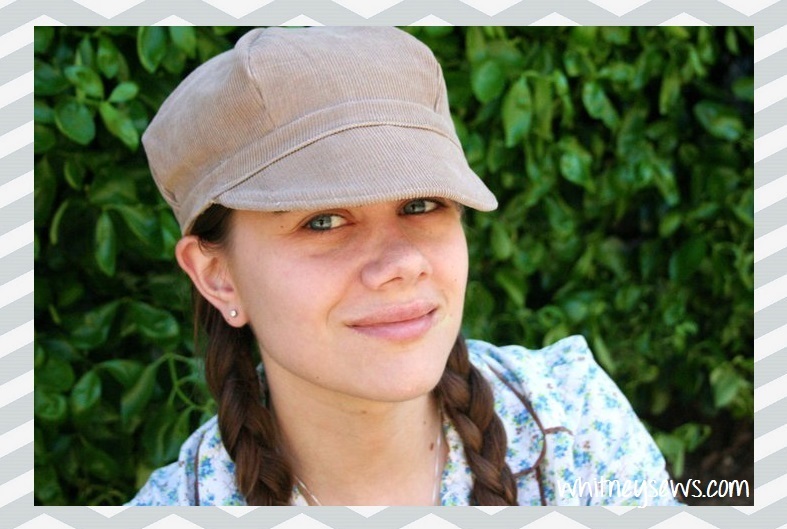 I have been making newsboy hats for 9 years and shared a hat tutorial HERE on Whitney Sews almost 7 years ago. That tutorial was filmed on my old camera and the pattern was hard to print and use, so it is definitely time for an updated version! These hats are so much fun to make and wear! I love to recycle old pants to use for the materials and incorporate some of the seams and details into the finished hat. This keeps the hats eco friendly, budget friendly, and one of a kind! I get compliments on my hats all the time and people are always impressed when I say I made it. You can start impressing others too when you make your own hat using my FREE pattern and step-by-step tutorial! Click HERE to get your PDF pattern! 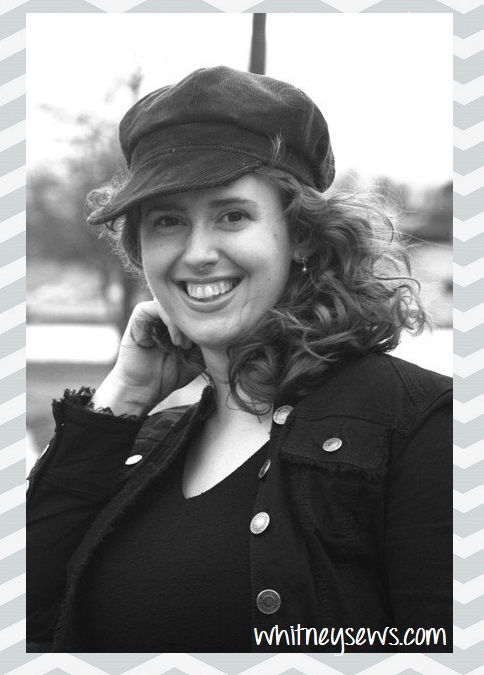 Learn how to make your newsboy hat using my video tutorial HERE! Love this tutorial and FREE pattern and want to help support future Whitney Sews tutorials?? You can do so by donating HERE. I’ll be back in a few days with my Handmade Holiday Gift Guide for 2017! It is full of tutorials that would make great presents for the upcoming holiday season. Until then, Happy Sewing! 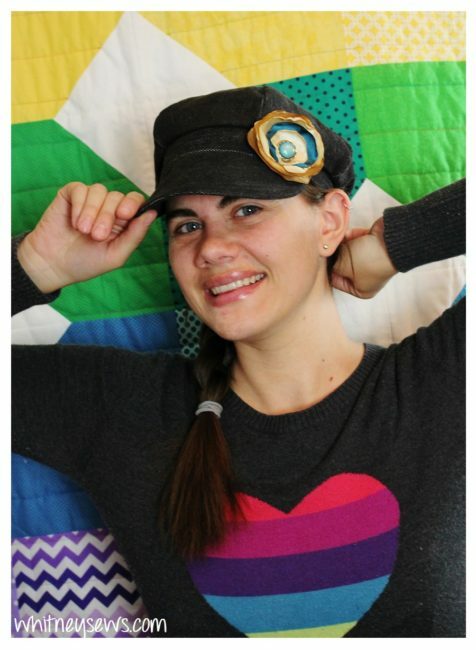 This entry was posted in Blog and tagged DIY, How to, Newsboy Hat, refashion your style, Sewing.